There is definetly some slight input lag in the steering. The funny thing is some cars do not seem to have it. 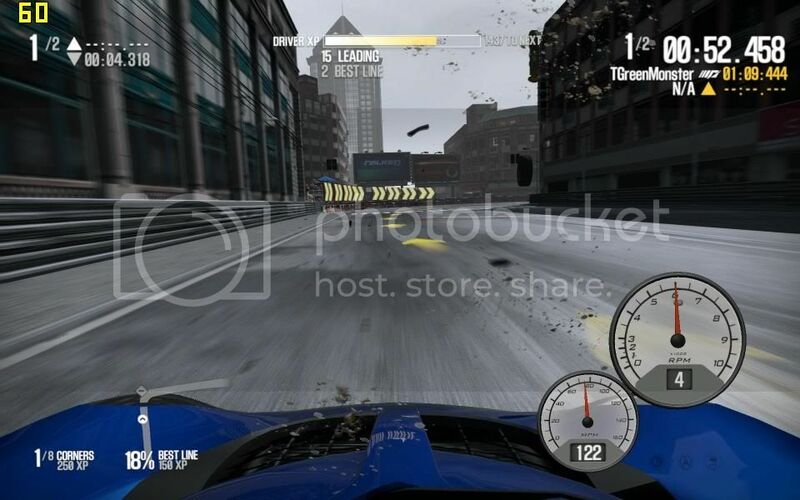 As you mentioned, it's related to the cars, not the overall game. It seems that some of the cars are laggy, and some of them will weave if they get disturbed. I haven't tried using setups to fix this, instead I just deal with it or switch cars. That is good to here, thank you. Of the 6 cars i tried (all C class or lower) 4 of them had the lag. The Lotus Exige and BMW 135i seemed fine. After upgrading the Lotus Exige, the lag appeared which made me wonder if it was the parts or setup the was causing it and not the game. I spent a few hours with the Exige trying to eliminate the lag through setups and settings. Changing caster settings helped with the weaving but still there is lag when entering a corner or going through S curves, which is why i concluded it is in the game. 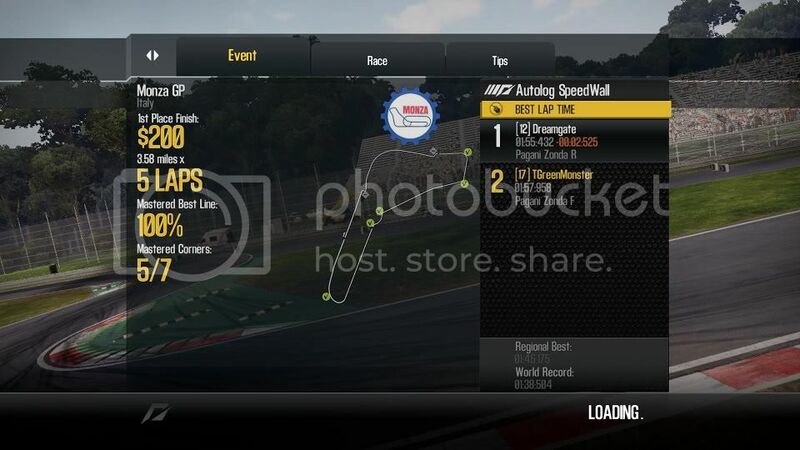 I found new bug, I was racing online and it only show me my career stat and not the race I was in stat. I've only done offline races, but in order to see post race results, you need to press left and right arrow keys to see the various post race stats like invidiual lap times, before hitting <enter> to continue, which will then only display your record lap time at that track. The steering is bloody awful and I hope there are some settings that can fix it. Like trying to drive a marshmallow instead of a highly tuned racing car. i must save twice. first push enter button then the save icon with the mouse. I call it operator error or the lack of knowledge.. I had a bug earlier with the force feedback suddenly being gone and I had to restart the game to get it back to normal. Also the best line on the track sometimes just disappears. And I would really like to know how to change my game language to English. In HP3 I just had to change one registry value but here this doesn't do anything and what I find on Google also doesn't work. Within less than a day, trainers were already out for Shift 2 (I won't mention the web sites). One of the more popular cheat web sites makes trainers intended for offline play, but include features that could be used for online play. Fortunately, Shift attracts a different type of player and the number of cheaters online is a relatively small percentage, and not much of an issue. 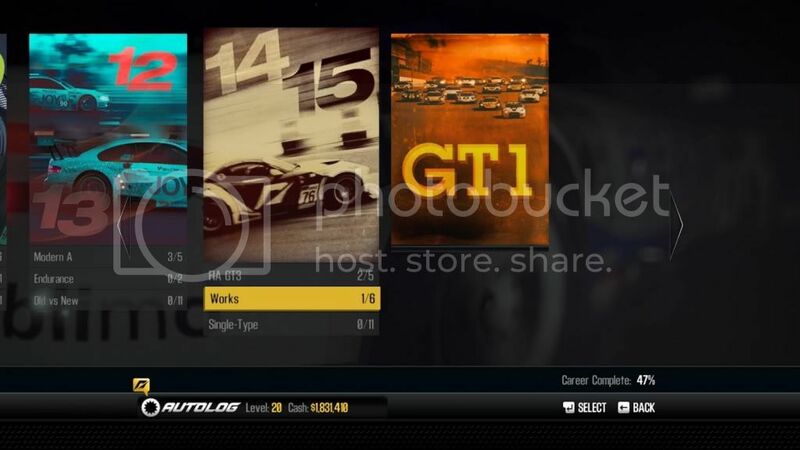 At the other extreme, a few of my Russian online friends state that trainers for NFS World are released within hours of each NFS World patch update (this occurs once every week) at various Russian forums. The trainers are very sophisticated. One of the trainers includes multiple slider bars to increase acceleration, grip, ram skill (weight) effect..., anywhere from 1.0x to 5.0x (game code modification). The other hack is a teleporter, which players use to instant win races (there's also a game bug that cause fast wins, so it's difficult to know unless the same player does it repeatedly). Only a few of the cheaters that posted how to videos on youtube have been banned. It is cheaters who ruin the game! We need it for online play. Man I wished i could find someone to race with? I go into a room and every leave, and I not that fast chit I like one of the slowest one in our crew.. I just want a clean race..... we have all these new tracks that I have no experience on..